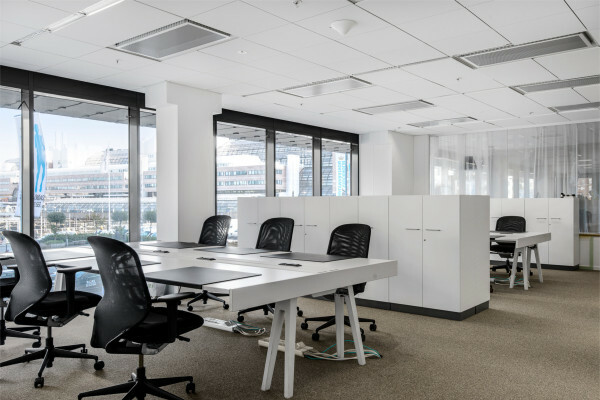 The easy to follow tips in this post will help you make the right decisions about self storage. 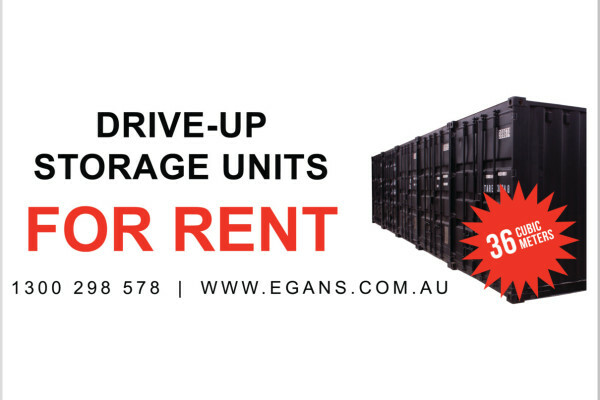 Do you need storage with 24 hour drive up access? 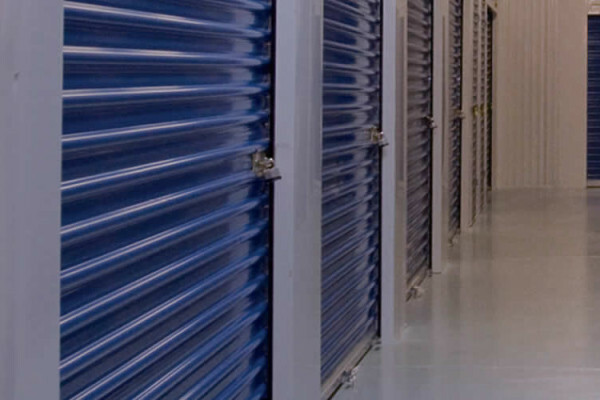 Always remember these five easy and essential self storage tips. 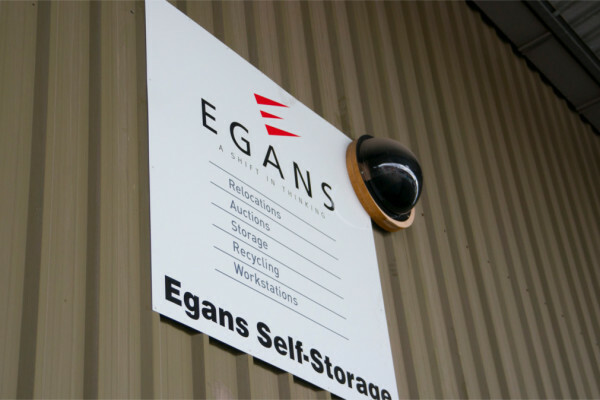 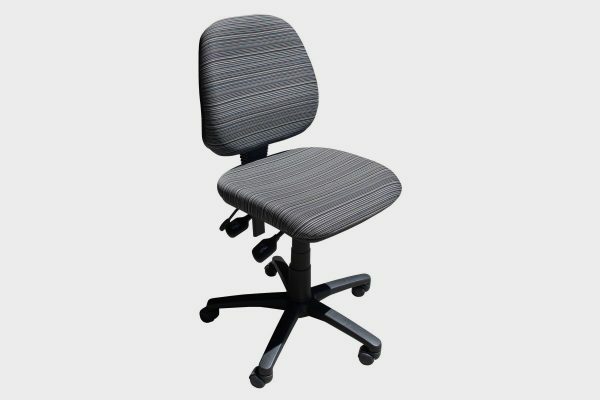 Egans provides specialized managed storage for businesses.